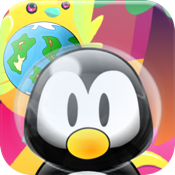 Planet Penguin - The Alphabet Hunter is a interactive and funny application for children. 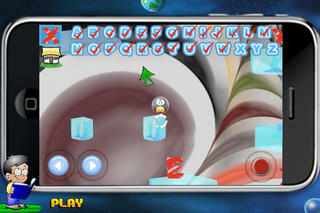 Run and jump through 26 crazy worlds to learn the Alphabet / 360° gravity Game. A professional speaker will guide your kid through the letters.... LEARNING CAN BE FUN!